Another busy weekend for Squadron 188 members. 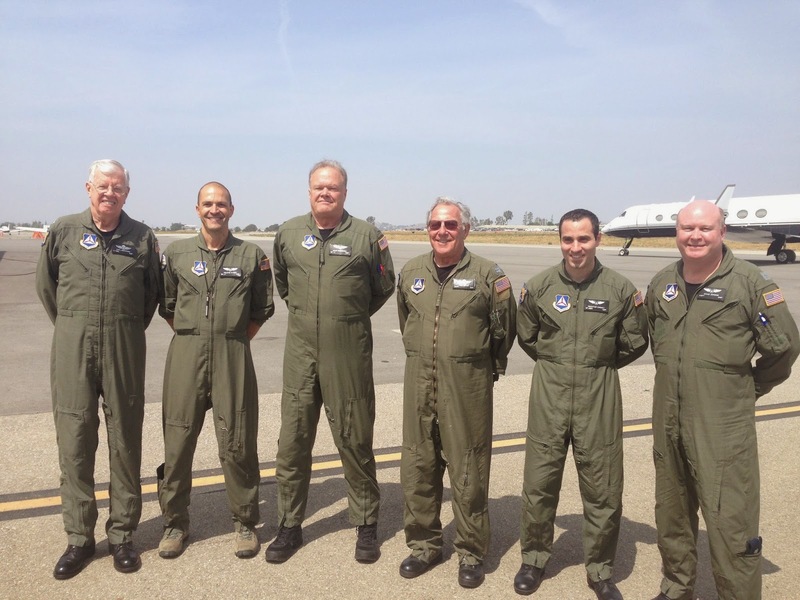 Five members of our squadron showed their dedication to continuous improvement in their skills by participating in Northern and Southern California training opportunities. 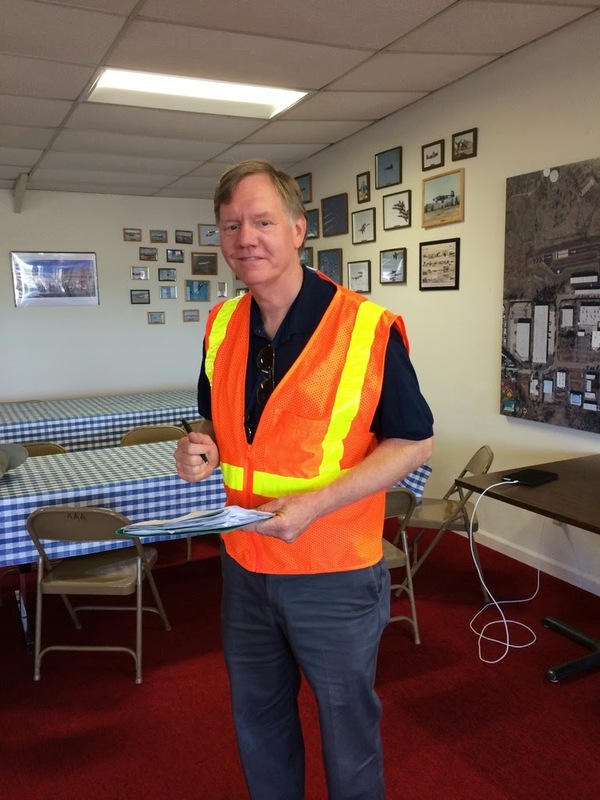 As flying in the mountains brings additional risk factors beyond other flying that many of us who live near the coast normally do, it requires special skills to stay safe. 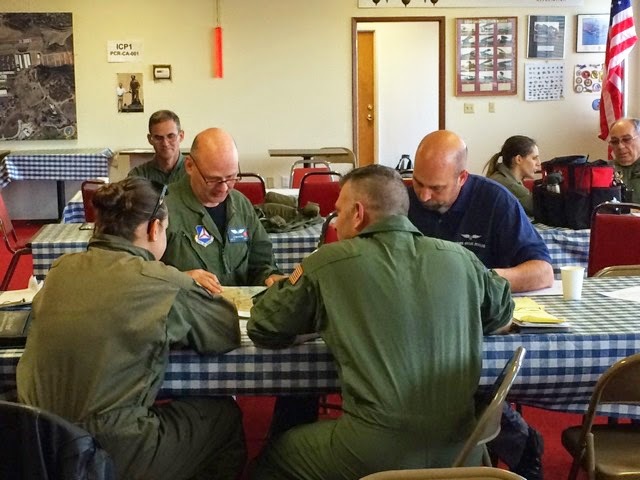 California Wing (CAWG) Groups provided 2 different training opportunities for mountain flying this past weekend. 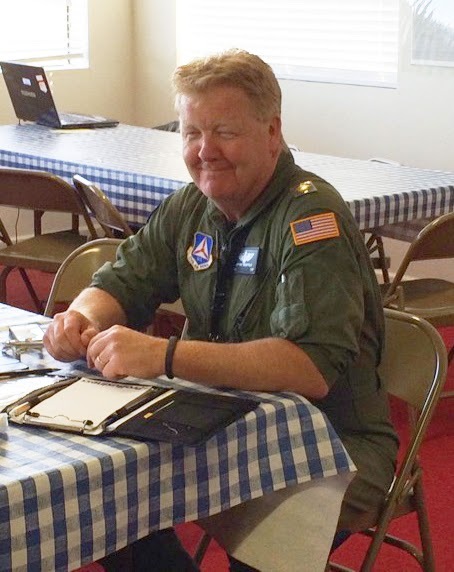 Congratulations to 1st Lt Gene Rugroden, who attended the Mountain Flying Clinic and joined the ranks of Mountain Flying Certified Mission Pilots. Congratulations to 2d Lt Tim Roberts, who obtained his Mission Scanner (MS) rating and trained as Mission Safety Officer (MSO) at the Group 5 exercise in AUN. 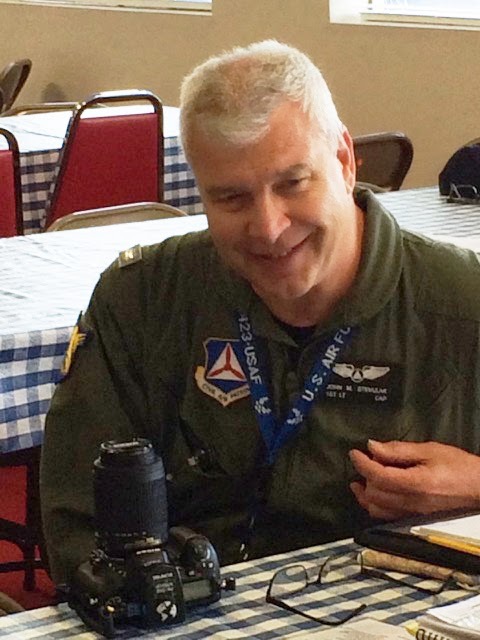 In addition, Maj Jeff Ironfield, 1st Lt John Stevulak, and Lt Hollerbach participated in the Group 5/2 exercise and practiced their Mission Pilot (MP), Airborne Photographer (AP), Mission Observer (MO) and mountain flying skills. A huge thank you to 1st Lt Eric Choate for flying to SAC to pick up Maj Ironfield and Lts Stevulak and Hollerbach on Saturday evening.